Please call for the date of our next pool party! Help your pooch gain confidence, have some fun and bring him/her swimming! 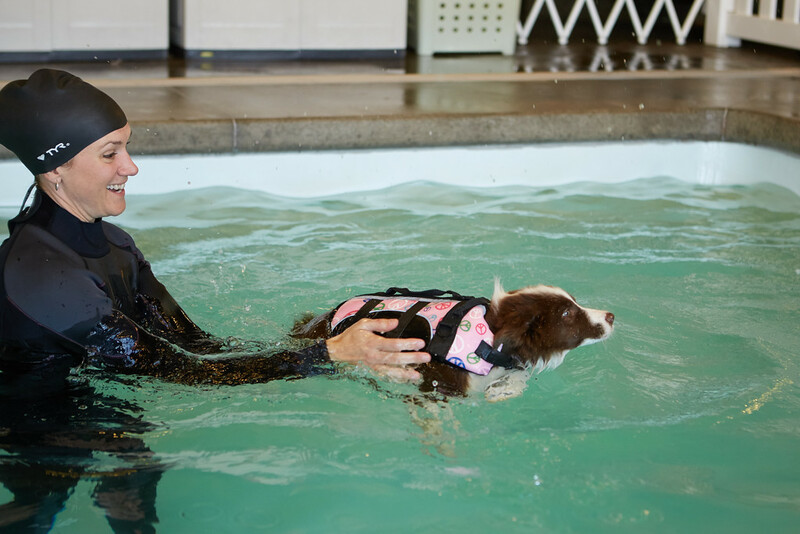 Space is limited to ten dogs, so register now to reserve your pup's life jacket and join in on the pool fun! Swim assistance with our Swim Coach will be available during each party. Cost is only $10 per dog for an hour of fun & socializing in the pool. Life jackets, towels and toys provided. Swim Orientations are now available 5 days a week from 4pm-5pm. We also offer private pool parties if you would like to rent the space to host your own doggie birthday party or for any other splash-tastic reason! Call today to set one up.